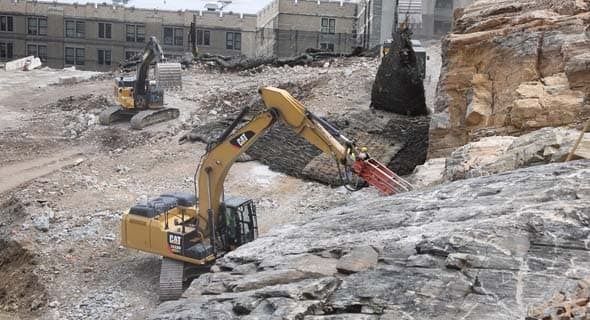 There are different types of drilling companies that drill through rock. Each uses specialized equipment suited to their purposes. That is why, at Maine Drilling & Blasting, we do not, for instance, drill wells for water or oil. 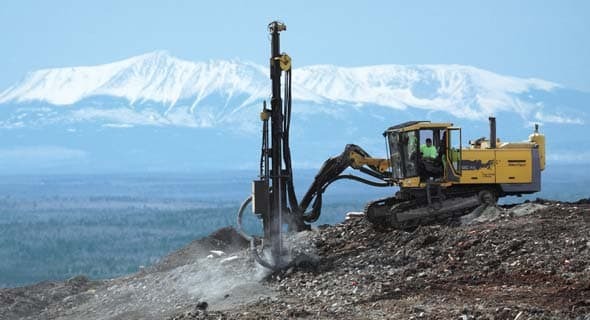 Neither do we do directional drilling, which is horizontal through source rock, rather conventional, vertical drilling. We also do not drill or hydrofrack for natural gas, but we DO drill and blast for access and for well pads for natural gas extraction. 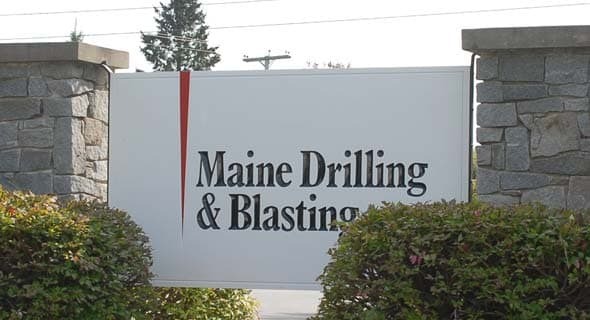 In other words, Maine Drilling & Blasting is one of those drilling companies whose business it is to drill rock in order to blast it to either clear the way for construction projects and their foundations/structures, or to produce quarry rock to be processed into aggregate for the building and transportation industries. 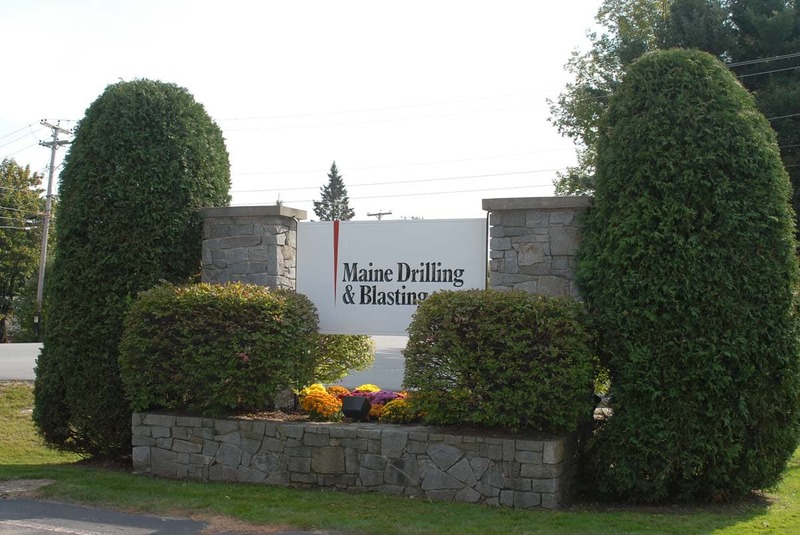 Within our category of drilling companies, Maine Drilling & Blasting is A Breed Apart...an industry leader, and drilling and blasting contractor of choice for homeowners, general contractors, commercial contractors, quarry operators, ski resorts, energy developers, and municipalities... all kinds of customers. 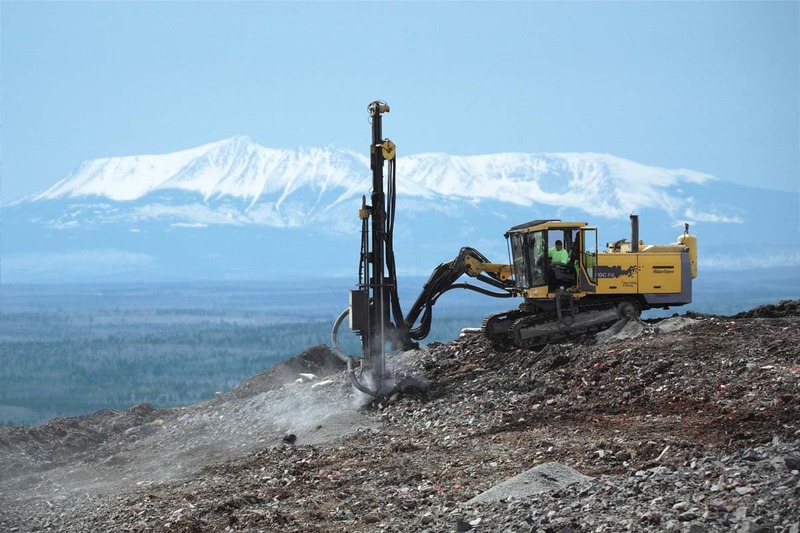 We are internationally recognized as one of the more sophisticated drilling companies, and nationally recognized in the explosives industry. 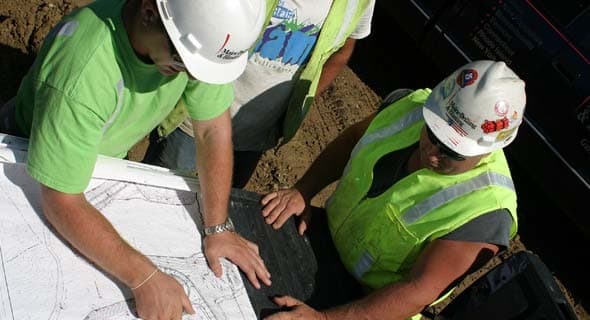 We are currently registered to drill and blast in Maine, New Hampshire, Massachusetts, Rhode Island, Vermont, New York, Connecticut, New Jersey, Pennsylvania, Maryland, Delaware, Virginia and West Virginia. 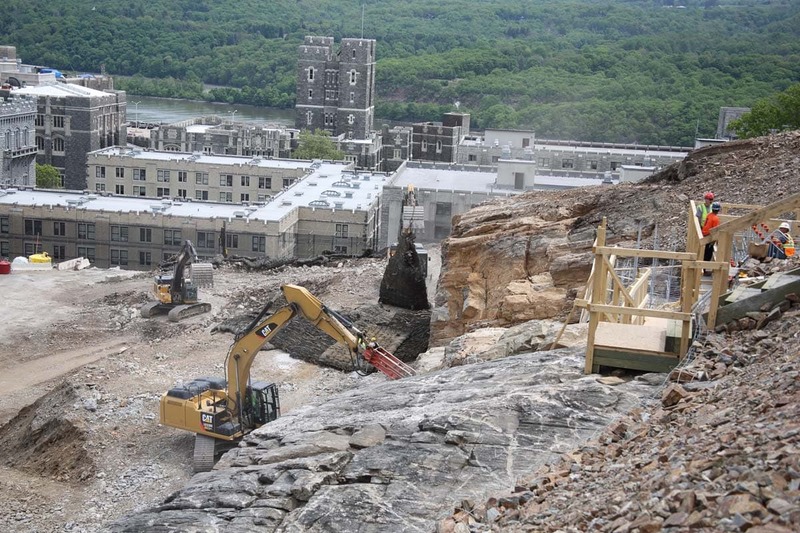 While we are one of the largest drilling and blasting firms in the Northeast, we are firmly grounded and focused in our local regions to support local service. Our people live and work in your neighborhood. Our name says Maine only because that’s where we started more than 50 years ago. Local relationships and service through local people. Local decisions and bids through local management. Great mobilization through local resources, including a diverse fleet of drills. 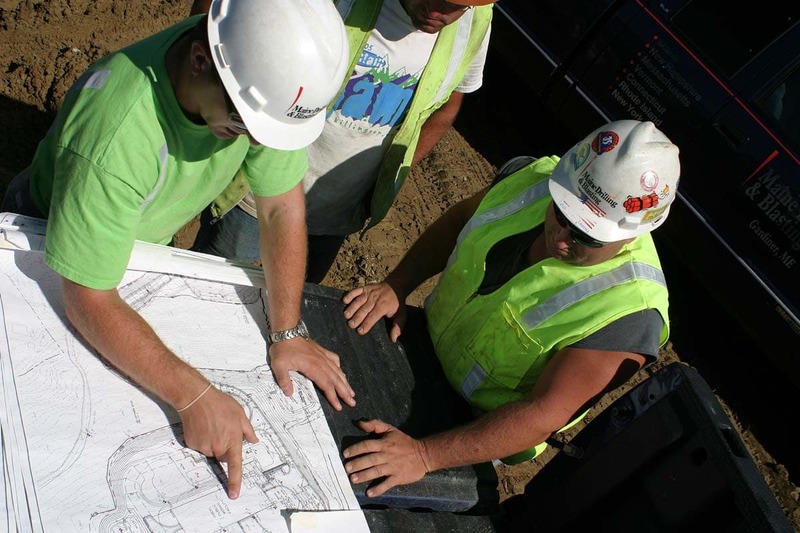 The most experienced, certified drillers and blasters in the industry. World class drill maintenance in the field on site.